Abstracts of the ABAF 13 available for download here. 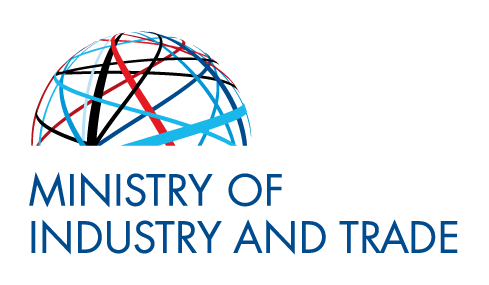 The conference will be under auspices of the Ministry of Industry and Commerce and the Ministry of Environment. Welcome on the meeting ABAF 13th oriented on modern batteries! The International Conference “Advanced Batteries, Accumulators and Fuel cells 13th” will be prepared and held in days from Aug. 26th to Aug. 30th, 2012 in City of Brno (Czech Republic). It will be co-sponsored by The Electrochemical Society (USA). Its main field is the research and development of materials designed for advanced electrochemical power sources. As an independent part of the program, a workshop will be organized by CLAIO Poznan (Poland) and Institute of non-ferrous metals, Gliwice (Poland) and co-sponsored by the project „Advanced technologies for production of functional materials for energy transfer, conversion and storage“. The Conference will be located in the Main building (Rectory Office) of Brno University of Technology, Brno, Antonínská 1.